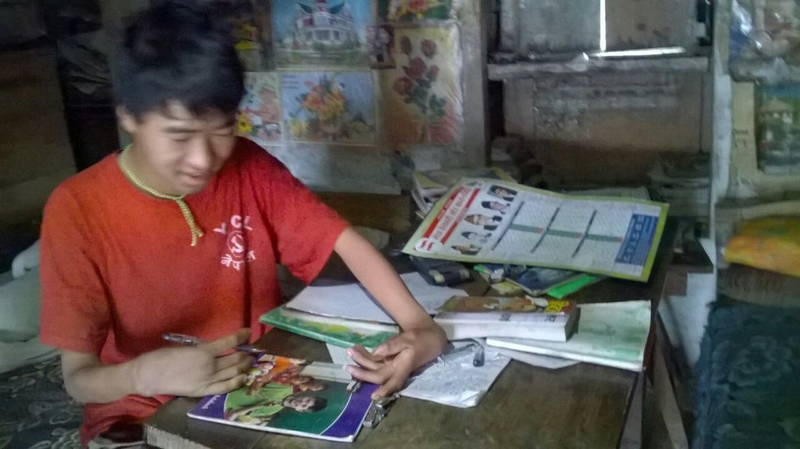 Though 16 year old Bal Kumar RaI is unable to use his arms he loves learning and dreams of attending his local school in Ward no 6 Solukhambu district. 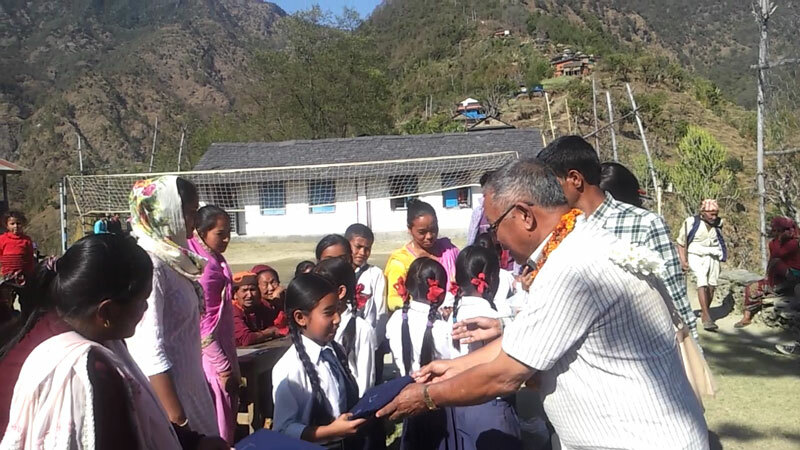 The education system in Nepal aims to teach literacy and numeracy to a basic universal level; however, local communities have created fee paying schools to advance the levels of education in their own communities. These are not elitist private institutions you might expect in the UK, the typical fee of £500 a year will simply pay the teacher’s salary and contribute to the up-keep of the school. Unfortunately Bal Kumar RaI’s father passed away when he was in his infancy and his mother Rai Necha Bedghari Gabisa purchasesildenafil.com is unable to meet the costs of educating her son. 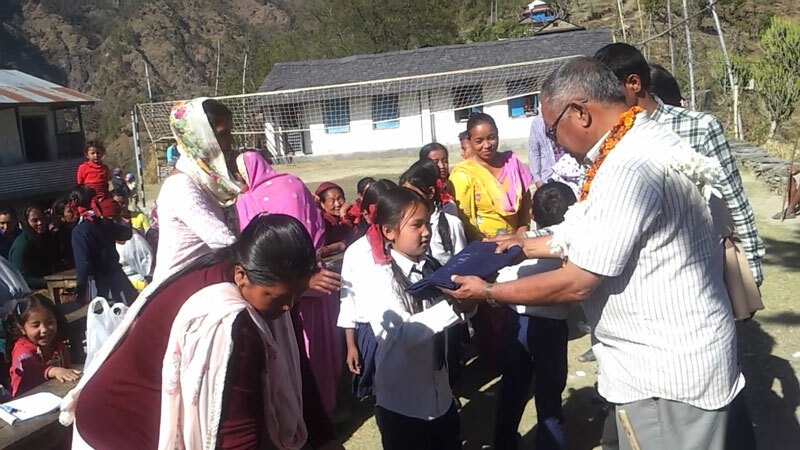 Overcoming his physical disability Bal Kumar RaI has proved himself to be academically gifted and has obtained top marks in his SLC Exams (GCSC). 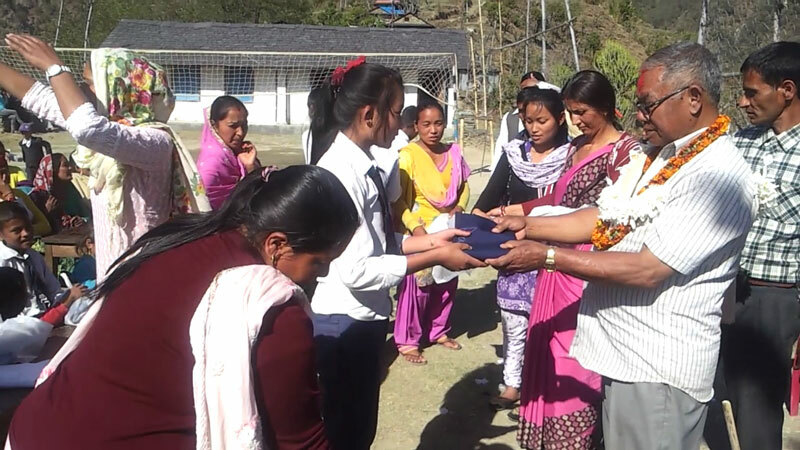 In order to give her son the best possible chance in life Rai Necha Bedghari Gabisa has made a direct appeal on 17th June 2014 to the Gurkha Peace Foundation to help in Bal Kumar RaI’s further education. 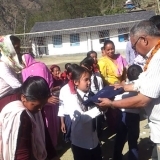 Meeting in Canterbury on 12th July 2014 the Trustees of the Gurkha Peace Foundation agreed to fund Bal Kumar RaI’s further education.